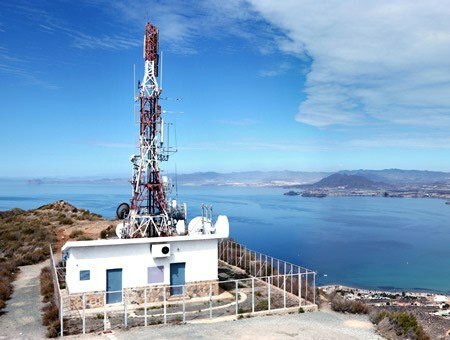 Danphone provides coastal radio solutions, NAVTEX transmitter systems and shore based AIS for coast stations, ports and offshore installations. The solutions are developed and manufactured by Danphone to ensure flexible and secure communication. Developed & manufactured by Danphone, the Futronic GMDSS-AIS-SART testers are serving radio inspectors, classification societies and equipment manufacturers all over the World. The unique ALL-IN-ONE design and continous development has resulted in a market leading future oriented test equipment. 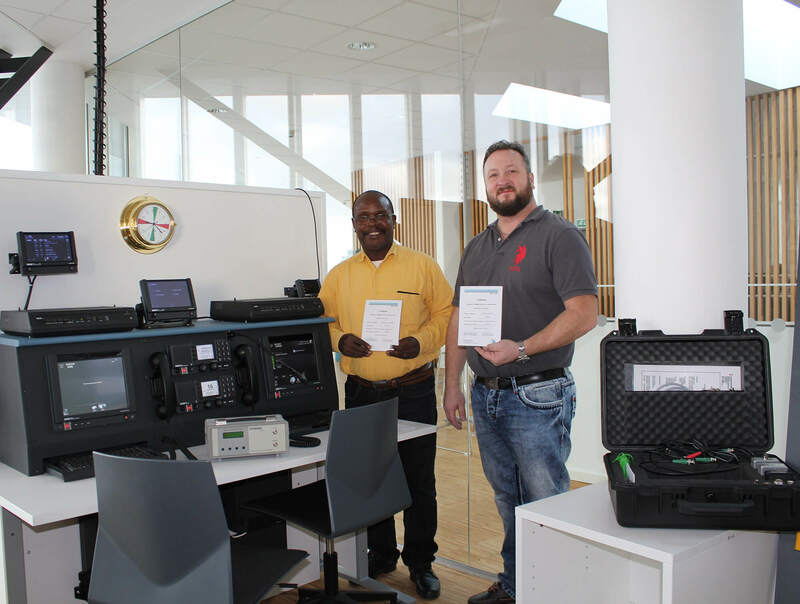 In collaboration with Martec, Maritime and Polytechnic College Danphone offers certified GMDSS AIS radio surveyor courses to all general radio operators. During the five day technical course the participants learn about the rules and regulations for GMDSS and AIS installations and how to perform the technical inspections with the Futronic MKll test box. Upgrade your seasoned testbox to the Futronic MKII and save 25%! A course for both new and experienced radio surveyors to be taught in technical inspections of GMDSS and AIS installations. 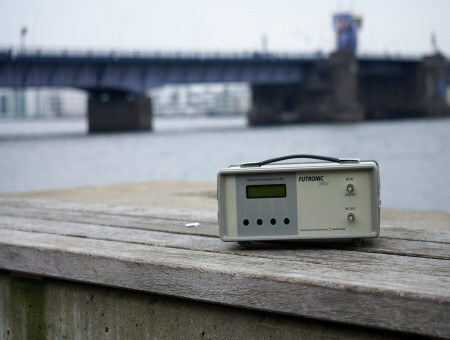 This year you save 25% on your new Futronic MKll by replacing it with your old Futronic GMDSS! With four men onboard, Danphone got to explore the International Maritime trade fair in Hamburg. Danphone will be attending the International maritime trade fair SMM in Hamburg 2018. We are proud to present our new Sales and Key Account Manager, Asger Milborg. Asger has many years of experience with international technical sales.